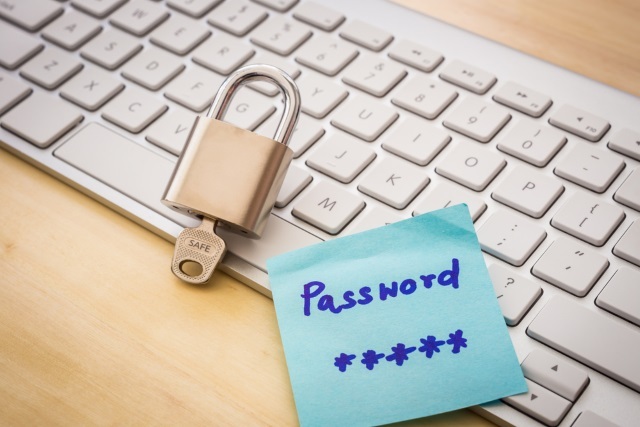 From social media sites to online stores, from forum accounts to financial institutions -- there are now so many websites that require the use of a username and password, it's little wonder than so many of us turn to some form of password manager to save them. If you use Google's Chrome browser, you have almost certainly saved numerous passwords so you don't have to manually enter them every time they are requested. You may have wondered how to export these passwords for the purposes of backing them up, or to import into another password manager. Here, we show you how. There is no need to turn to third party tools to backup your password -- it is an option that is built directly into Chrome. But while the browser features a password export option, it is not immediately obvious where to find it. Launch Chrome, click the menu button (the three dots) to the upper right and select Settings. Click the Passwords link and you will see a list of the usernames and passwords that you have saved -- although the passwords will be hidden. Enter your Windows username and password when prompted and click OK.
You will then be prompted to save your passwords in a .csv file.